Bold, practical and comfortable, these camo leggings by Emilio Cavallini are an essential companion for this season. 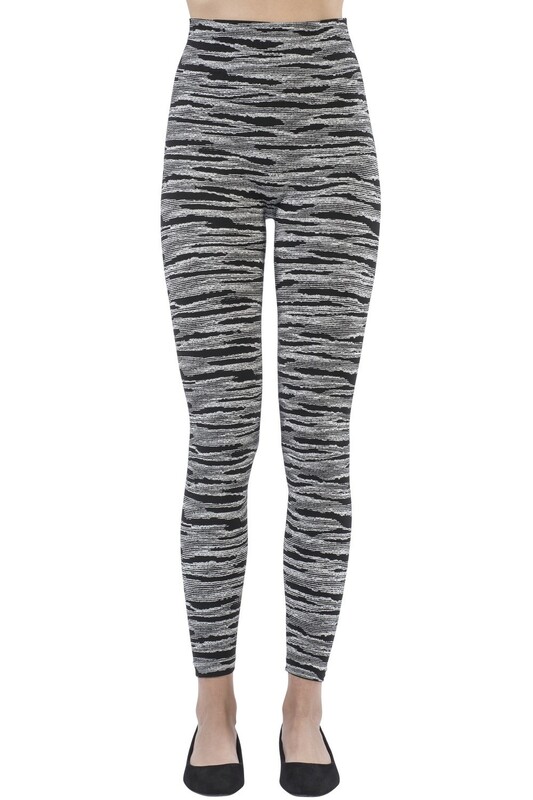 The super-soft yarn and seamless construction of these leggings ensure indeed the utmost comfort and a perfect fit. Pair them with an oversized wide-mesh jumper and make a trendy statement.